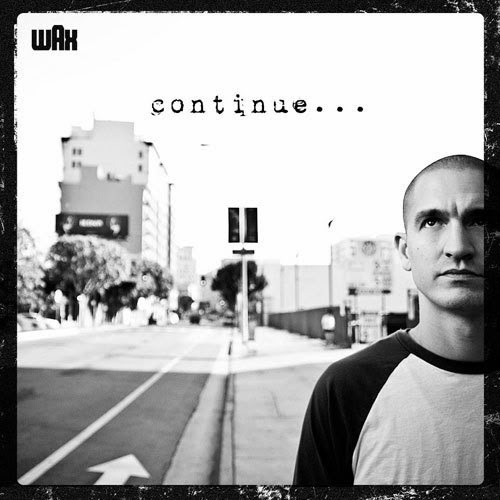 Just this morning, Wax released the brand new, official music video for his hit single Dreamin', the 1st track off his 2013 album Continue. The Pedro D. Flores-directed video features Wax on a fast-paced, tripped-out, aggressive sleepwalk through Downtown Los Angeles. Step into Wax (& Pedro's) twisted subconscious below!